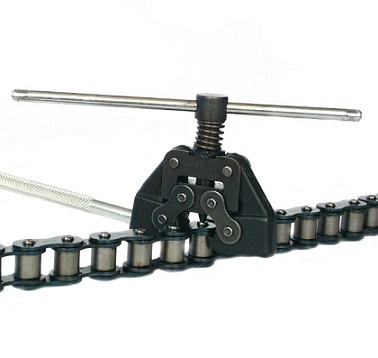 Chain Detachers (breakers) make the job easier when cutting the chain in the exactly the right place. Excellent for maintenance workers trying to get the job don't fast. Each detacher comes with an extra pin for extended life. Pins usually last an extended period for many detachments. Just in case you will have an extra one in the box. We also sell extra pins when needed just contact us.